Contrary to common notion that getting treatments abroad, whether for health in general or for oral care in particular, may entail a fortune, is not all the time true. Although airfare, pocket money, accommodation costs, food and local transportation expenses, and others might require you to dole out a good amount of cash, the amount of money you can save from the treatment costs may be more than enough to cover all these which means that you would still have some extra for your on the side vacation. Knowing the Top destinations for Dental Tourism can aid you as you choose where to go and as you plan for your travel and all the logistics that come with it. What are the most popular countries for dental tourism? Among the top rated countries for dental tourism are Hungary, Mexico, Thailand, and other Southeast Asian nations. 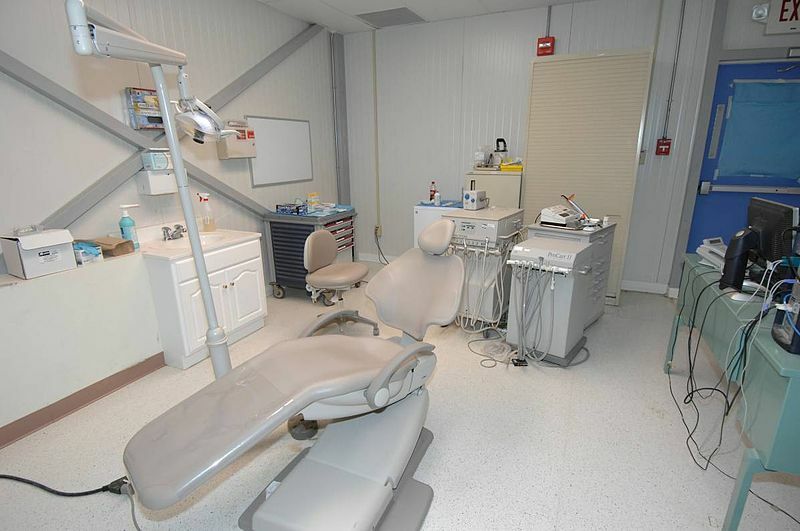 Hungary is chosen by many Europeans and North Americans because it is near their area and it is home to a number of dental clinics that offer a wide array of procedures at way lower rates. Since it is not that far, transportation cost is not a problem. The central district of Hungary and even its small towns boast of clinics run by dental professionals that provide simple (like cleaning and extraction) to extensive treatments (oral surgeries, full-mouth restorations, and implants). This means that if you are near Hungary, getting high quality low-cost oral health care is never a problem. Next to Hungary is Mexico. Since Mexico’s location is border close to the US, Americans, especially those who are around the East Coast, can easily visit this country without spending much. So, if you are quite close to the Mexican border and think that the rates of dental care in the US, for example tooth extraction cost, are a bit too high for you, you may consider addressing your oral health concerns in the neighbouring region of Mexico. If the two places mentioned above do not appeal to you as you prefer a country in Asia, Thailand might be your best option. Apart from its rich cultural heritage, it is as well famous for its low cost of living. Because of this, seeking dental attention here, specifically in Bangkok, will not give you any monetary dilemma. The best thing about this is that its main business district houses several clinics which you can choose from. Some of these even specifically cater to foreign patients coming from different parts of the globe. 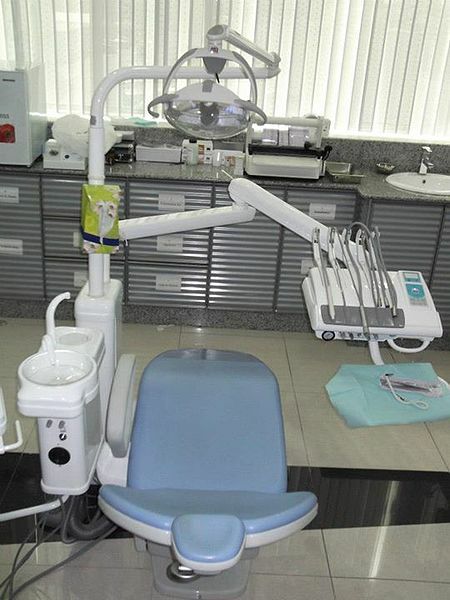 Why opt to go abroad for dental treatments? The concept of dental tourism is like hitting two birds with one stone. You get the treatment that you need while you get the opportunity to travel with your friends or family. And since oral health care in these countries are not as expensive as in other Western regions, you can be sure that you would have enough money for your vacation. This is also a good chance for you to be exposed to treatments which may not be available in your home country. But just to be safe, it is always good to ask and consult with your attending dentist before you make and finalize your dental appointments in a foreign country. Which are the best countries for Dental tourism?